We focus on the perfect moment, not the perfect pose, capturing the heart of who you are. Howie Mac has a variety of options to help you document your story, from full family sessions to magical minis. Each session is designed to help you express yourself and document your story. By focusing on the heart of who we work with, we share a creative connection through photography. From family portraits to milestone moments, Howie Mac Photo is here every step of the way. Below are some of our basic options. In addition, we have digital photo bundles starting at $150 and prints starting at $30 – PLUS, enrollment in our Mac Memberships is currently available, ask for details! How will you celebrate your story? Come experience the Howie Mac Photo difference with a simple, short and sweet mini session. This 30 minute studio session gives you a cost-effective way to try Howie Mac Photo. Are you craving a little bit more out of your session? With our 1 hour Mac Session, you will have enough time to enjoy yourself and capture all of the moments you are hoping for. Imagine a relaxing session with our professionally trained–newborn photographer in a quiet and comfortable studio. 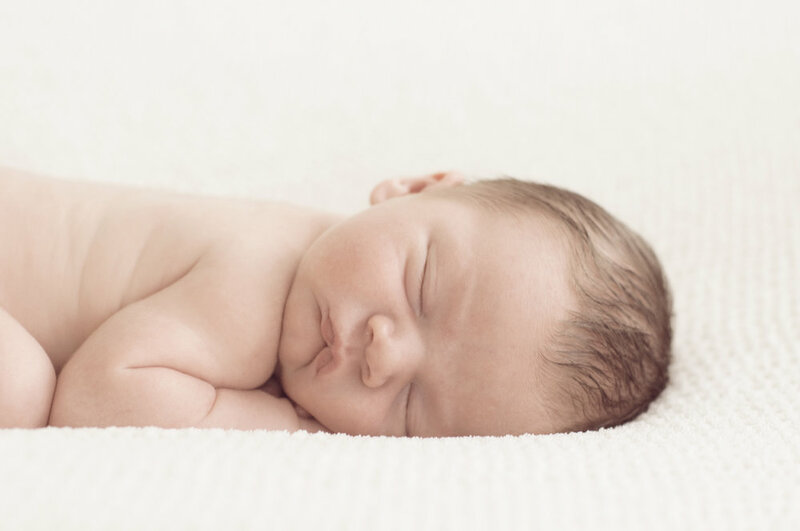 At Howie Mac, we take the time to ensure you have the best newborn experience. Howie Mac Photo has aligned with some of the best photo partnerships in the industry. From designer partners to professional organizations, our goal is to continuously learn and bring the best artistic options to our clients. Heidi Hope Design Partners is an elite membership founded by photographer and educator Heidi Guerard of Heidi Hope Photography. Design partners have access to exclusive, artistic designs for seasonal backdrops, as well as collaboration with other expert photographers. PPA photographers are more than picture takers. They know lighting, posing, fashion and even interior design. By combining these elements, they create works of art that match your budget and fit perfectly with your unique personality and style.